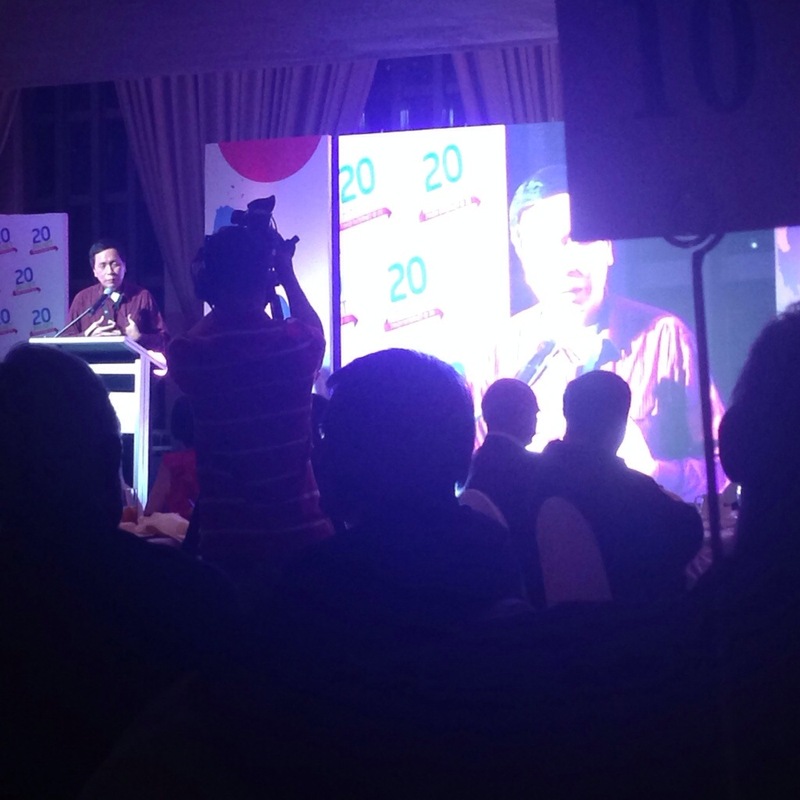 As part of DevCon, I was invited together with my colleague Carlo to join the celebration of the 20th year of internet in the Philippines hosted by Smart Communications last March 29, 2014 at Manila Peninsula. It was an overwhelming crowd. 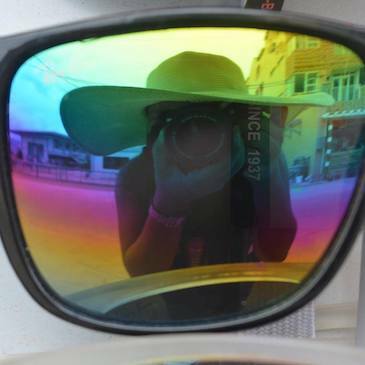 The speakers and VIPs were the ones who initiated the use and spread of the internet. 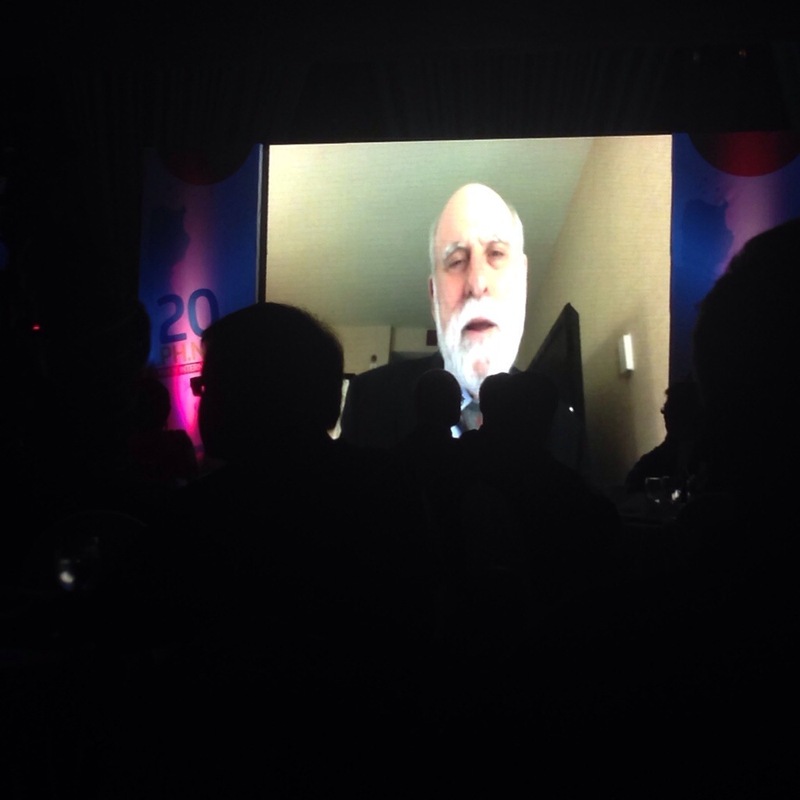 Even the father of internet himself, Vint Cerf, was invited to share his message for the event through a recorded video. 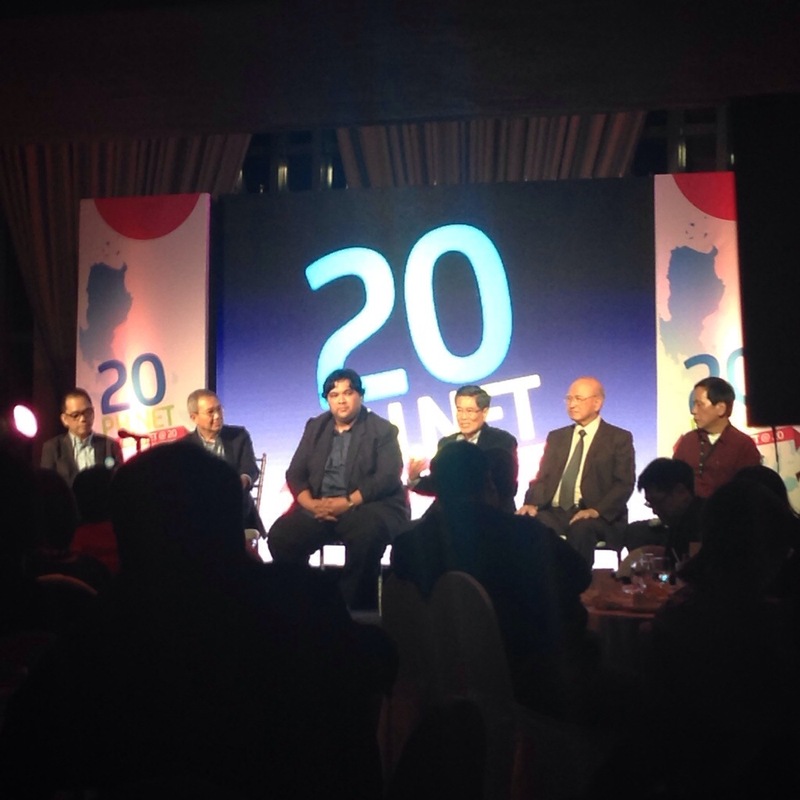 At the end of the event was a panel where the innovators themselves got invited on stage for a panel discussion. Surely, the internet has changed so much of our lives in the Philippines and the challenge posted to all of us was this: How can we utilize this technology for the growth of our country?